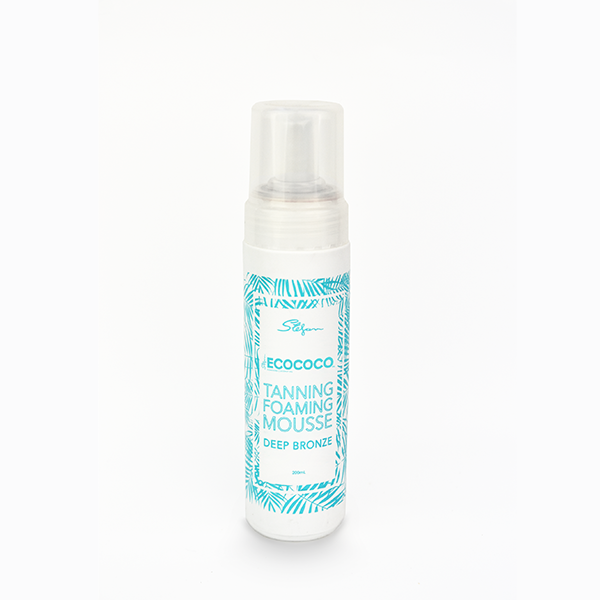 This Tan Extender is ideal for those with fair to medium skin tones. 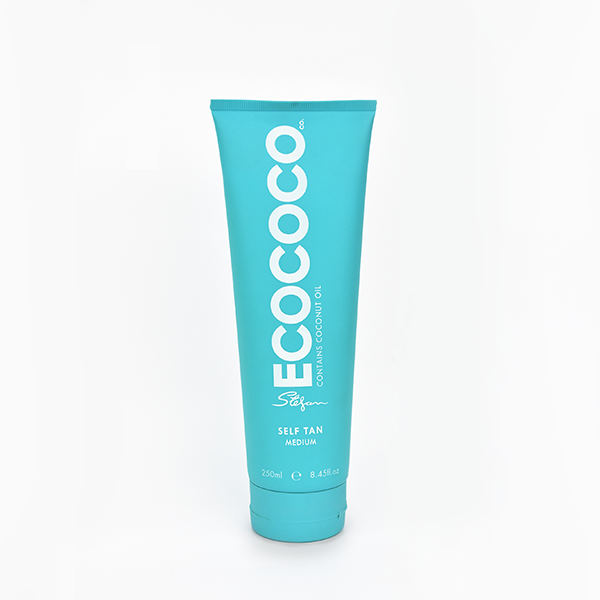 It assists with gradually building an Aussie glow, or prolonging the life of your existing tan for up to 7 days. 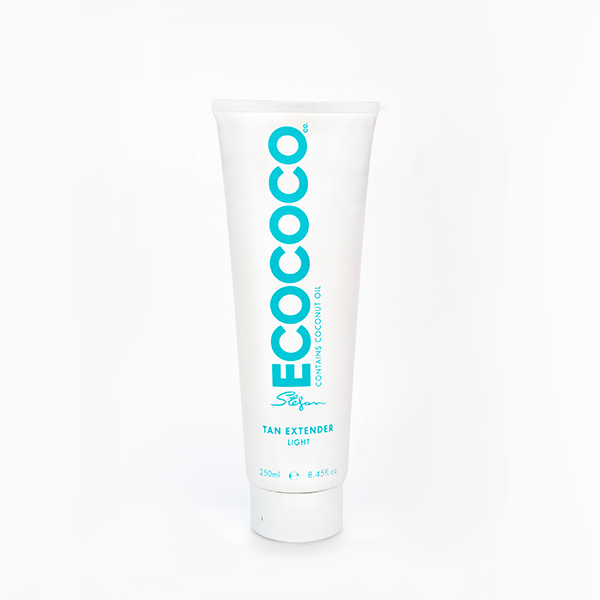 Enriched with our signature ingredient Coconut Oil, the Tan Extender provides rapid hydration and prevents moisture loss. This formula is easily absorbed, leaving you with a smooth and even skin tone. 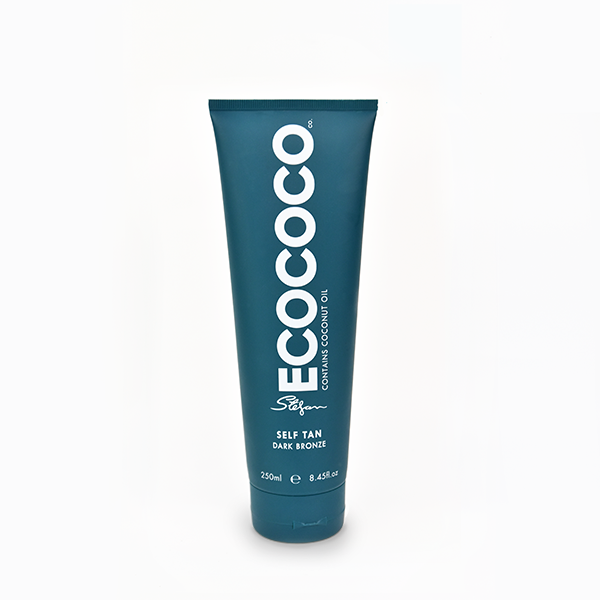 This Tan Extender can be used 2-3 times per week and is designed for use on face and body. 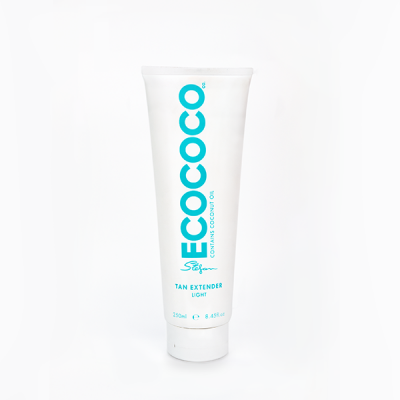 Enriched with moisturising and antioxidant superfood ingredients Aloe Vera, Green Tea and Açai Berry. DIRECTIONS: Squeeze a small amount into the palm of your hands. To achieve flawless results, apply evenly using firm circular motions all over body without missing any areas. Allow to dry before dressing. Wash hands thoroughly following application. Carry out a 24-hour patch test prior to use. Discontinue use if irritation occurs. Do not apply to broken or irritated skin, and avoid contact with eyes. Store below 30 degrees. This product does not provide SPF protection.